I see one there for you Hamish - in #26 place 2 days ago. Has it stopped working? How do you take this corner without falling over? Did you register on the hotlap site? 2nd or 3rd for me, off the gas, wide, upright as possible, certainly not cranked right over. I usually know before it happens when its gonna drop, strangely??? I also have problems with this curve. 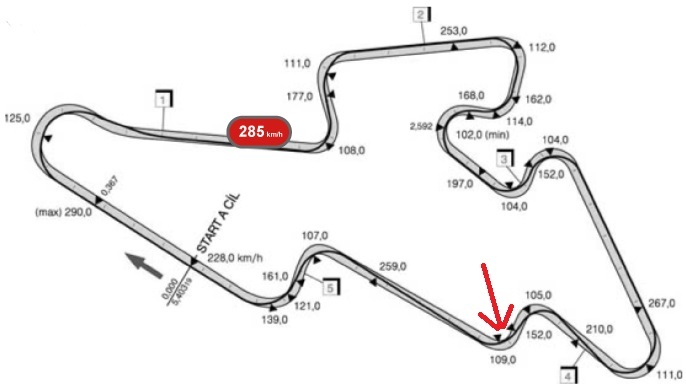 Take a slightly wider line into that corner, don't try and take it leaned right over tight into the apex or you'll fall(it's mainly a track surface problem, but we haven't the source files to be able to sort it out). LOL!!.... I think after Jose's drunk performance last Sunday we will all be racing drunk this time around!! Hehe! I'd love to know what Beer he's drinking so I can run out and grab a few cases or ten. I also won't be able to start in Brno, but I should be able to participate in the rest races.